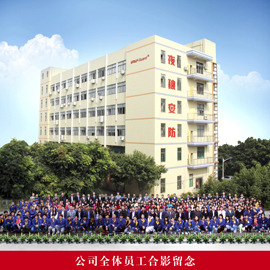 Shenzhen Chitongda Electronic CO.,LTD, established in 1998, is a professional Zigbee smart security,HD WIFI alarm kits,Baby monitor;GSM&WIFI alarm system,PSTN&WIFI Alarm system,GSM&PSTN Alarm system,GSM Emergency Alarm system and Alarm Accessories manufacturer for 18 years. With the famous brand "Wolf Guard" and OEM/ODM brand"SECUSTONE", it has been exporting in a whole world for 18 years. Owning a total factory area of 5000 Square meters,and over 300 employees, it has strong capability in R&D and production.It passed CE, FCC, ROHS, ISO,etc product authorized certificates, and also has GMC, SGS, CCC, etc factory production audit report.And also had attended too many foreign security trade fair,HK,CPSE and etc Our company can support these kind of payment way :West Union,T/T,L/C and paypal.Delivery time is very quickly,2-3days for sample order,5-10days for builk order after our finacial department have confirmed the pay. 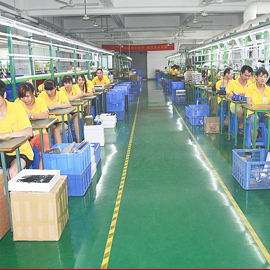 Our factory locates in Bao'an District. It's about 15minutes' drive from Shenzhen airport and there's direct metro from the airport to our factory. 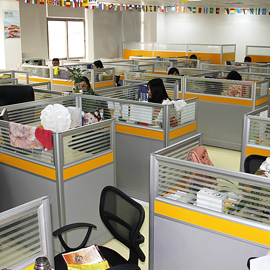 Welcome to know our company details information and visit our factory!